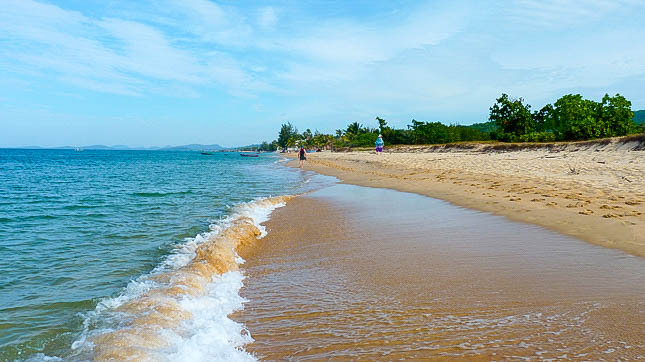 Three weeks independent travel around Vietnam and Cambodia. 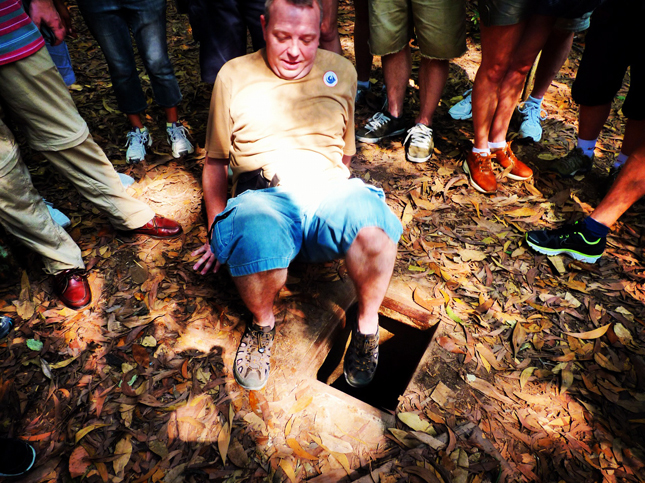 After a great day exploring up the Mekong Delta for today we had opted to visit the Cu Chi Tunnels. When visiting Vietnam there are certain musts and a trip to The Mekong Delta is one of them!